We would love to have you join us for our weekly Bible Study! We are meeting on Saturdays at 7 p.m. Our temporary location is in Pastor Ben’s home, so give us a call or email to confirm the meeting location before you come! We are currently studying the Gospel of John together. This book covers some foundational questions about who Jesus is, and why He came to earth. 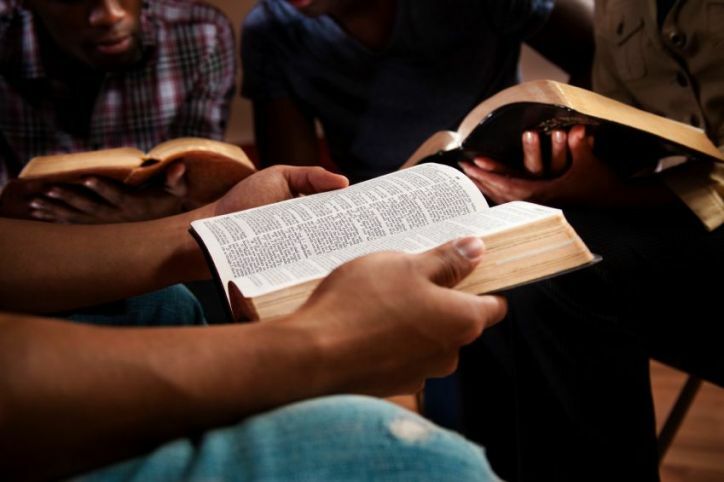 Each Bible Study has a short time of singing and testimonies and prayer, followed by a lesson taught by Pastor Ben. We will conclude each of our meetings with a Q&A time about what we have studied, so everyone should have a chance to get their questions answered! We hope to see you Saturday night!